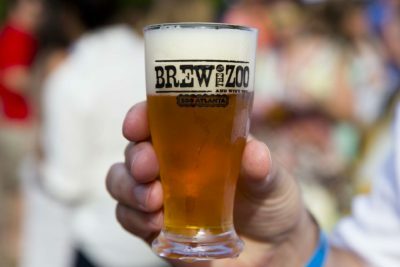 Have a brew, save the planet, and take a walk on the wild side at Atlanta’s favorite Memorial Day Tradition: Brew at the Zoo! VIP Early Entry 4:30 p.m. – 5:30 p.m. Celebrate the Brew’s 12th anniversary with a toast! Enjoy over 70 selections of brews and a limited selection of wine – all within an exotic outdoor destination. Home to more than 1,000 animals from around the world, guests will come face to face with giant pandas and the largest population of great apes in North America. Celebrated as the “Best Outdoor Concert Series” by Atlanta Magazine, Concerts in the Gardens returns for its 17th spectacular season! 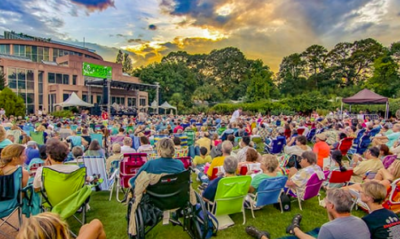 Throughout the 2019 Summer series, 10 stellar shows will take place between the Great Lawn in Atlanta and at the Ivester Amphitheater in Gainesville. Concerts in the Garden is the perfect opportunity to kick back under the stars, enjoy an incredible show, and take in the beautiful scenery only Atlanta has to offer! Pre-order meals for each concert are also available from Longleaf in Atlanta and Talk of the Town in Gainesville. Spring is in full bloom, which means it’s that special time of year again – The time to celebrate the Mom in your life! Mother’s Day is quickly approaching on Sunday, May 12th, 2019. From smelling roses to sipping rosé, there’s something special for every Mom’s taste! Enjoy some family time outside riding bikes or illuminating the night, or treat mom to an evening on the town – or even an afternoon of sipping and sampling all to herself. No matter where you’re celebrating, we have you covered with our list of the Top 10 Ways to Celebrate Mom Around Atlanta in 2019. 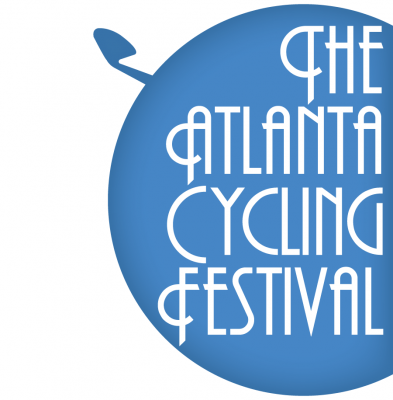 The 6th Annual Atlanta Cycling Festival returns for a celebration all about cycling! The week-long festival includes bike rides, classes, and parties located all throughout Atlanta. Themed rides and events will continue throughout the Festival Week with events for art lovers, cyclists who love great cocktails, rides with your babies, and of course the Big Opening Bash! Bring your helmets, bike lights, sun screen, and some water – and join in at one of the festival’s unique events! From family rides to cocktail hour, the Atlanta Cycling Festival will have something for everyone, including riders of all levels and abilities. Adorn your best pink and white attire, and prepare to celebrate all things Rosé at Atlanta’s premier lifestyle event, Le Fête du Rosé! 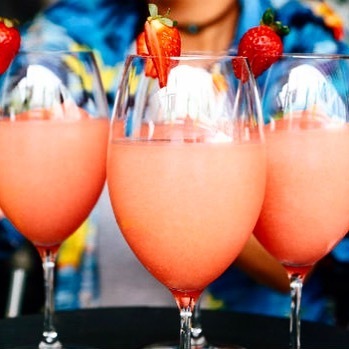 Guests will enjoy an indulgent day of wine, champagne, frosé ,and rosé cocktails while enjoying carefully curated menus. The fun continues with other fun activities, including large and artfully-designed photo installations along the way! The 7th annual Shaky Knees Festival returns this Spring to take over Central Park, and tickets are now on sale! With over 60 bands, Shaky Knees is a rock-lover’s dream. Since its inception in 2013, Shaky Knees has featured a diverse lineup ranging from world-renowned acts to up-and-coming artists. This year’s lineup features headlining performances from: Tame Impala, Beck, Incubus, and Cage the Elephant! 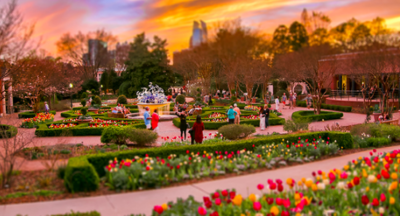 The Atlanta Botanical Gardens presents it annual Gardens for Connoisseurs Tour this Mother’s Day weekend! 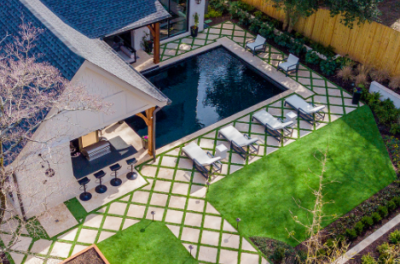 This year’s beloved tour showcases 9 spectacular private gardens, giving gardening enthusiasts the opportunity to explore impressive garden designs! Both experienced garden connoisseurs and inquisitive garden novices will delight in this self-guided tour. 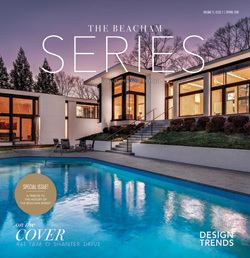 Gain inspiration from the exquisite ideas showcased by talented landscape architects, garden designers, and local gardeners. 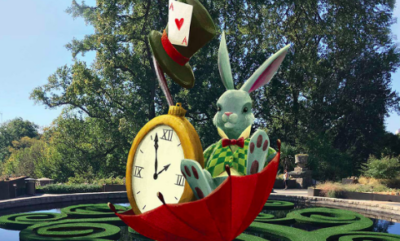 Atlanta Botanical Garden is ringing in Spring with its updated Imaginary Worlds exhibit, featuring an all-new Alice in Wonderland theme! Contributing Level Members and Above are invited to the Imaginary Worlds Member Premier for a sneak peek of the display. 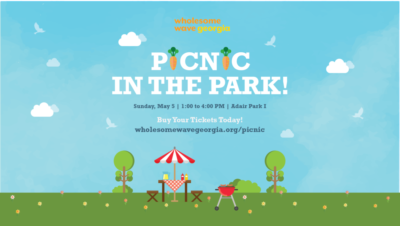 There’s no better place than Atlanta to dine al fresco – so grab a blanket and basket to share for a Sunday afternoon Picnic in the Park benefiting the 10th Anniversary of Wholesome Wave Georgia! Friends and families will share picnic baskets while also enjoying beer and wine, live music, dancing, and lawn games against Atlanta’s beautiful scenery at Historic Fourth Ward Park! Carefully crafted by Atlanta’s favorite chefs, each picnic basket serves 2 or 4 people.